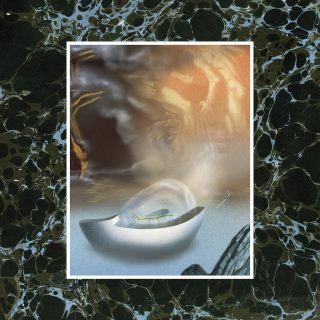 Wand : Laughing Matter album download | Has it Leaked? LA based psychedelic rock band Wand have announced their new album, "Laughing Matter", out April 19 via Drag City. It follows their last year EP "Perfume", and is set to feature the single "Scarecrow". The previous LP from the band, "Plum", arrived in 2017.